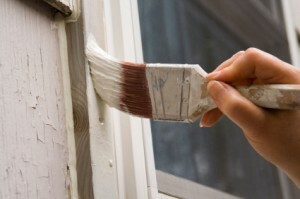 As locally-owned specialists of Exterior Painting Vancouver WA, All The Walls knows the proper products, materials and applications for our climate. The exterior of your property is your public presentation. It sets a tone and tells the world who you are. It can be distinctive, comfortable, inviting, full of personality . . . what do you want to say? Don’t overlook the first impression created by the front door! From cozy condos to massive mansions, from small family businesses to corporate headquarters, our knowledge and expertise offer an experience of trust and lasting value. Starting with the proposal through the finishing touches, you receive clear, continuous communications. Your satisfaction is a measure of our success. We want to earn your repeat business and referrals!